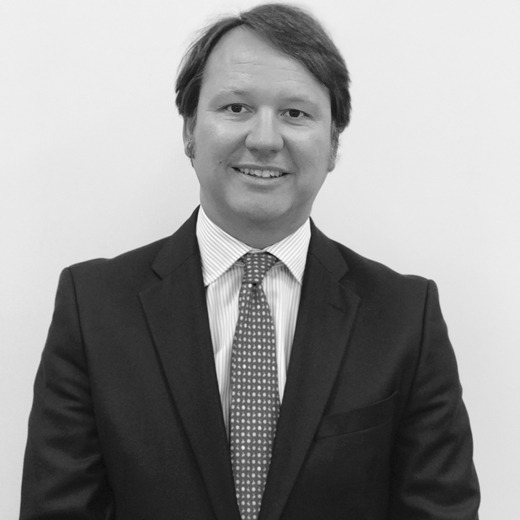 Ignacio is in charge of the Human Capital practice in Alexander Hughes Iberia & Speaking Spanish Americas, leading projects for both multinational and local clients, focusing on Board and Governance Advisory and Human Capital Appraisal for C-Level, Managerial Teams and Board of Directors. Ignacio began to develop his career at KPMG, in the Financial Sector. Later he joined the firm’s Management Solutions practice, where he led projects for the implementation of organizational efficiency models in the Financial Sector as well as in Life Science and TMT. He later joined HayGroup, where he had the opportunity to participate in international projects both in Europe and in LATAM, for management development, Governance and leadership consulting for C-Level, Managerial Teams and Board of Directors. As a member of the Executive Committee at a Tier One Executive Search firm, he was in charge of the Human Capital Transformation practice. Ignacio participated in the merger of three Spanish banks between 2011 and 2015, designing the post-merger organization and developing the talent model for C-Level and Managerial Team. 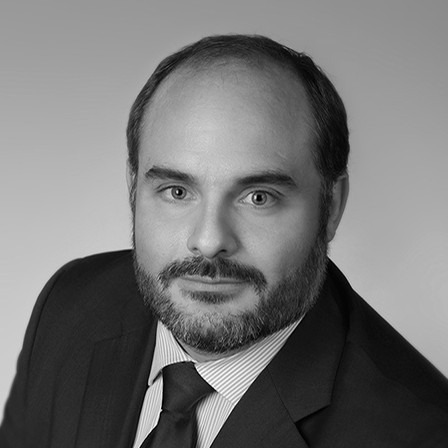 Ignacio holds a degree in Law from the San Pablo-CEU University, specialized in labour law. He speaks Spanish and English. 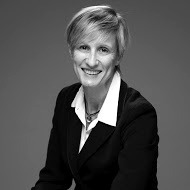 Associate Professor at the Human Resources Master Program at the Complutense University of Madrid, Ignacio teaches HR strategies and leadership. Married, with three children, he lives in Madrid.